The Monte Cristo Ballroom Unique Moments Photography of Gig Harbor Wa. 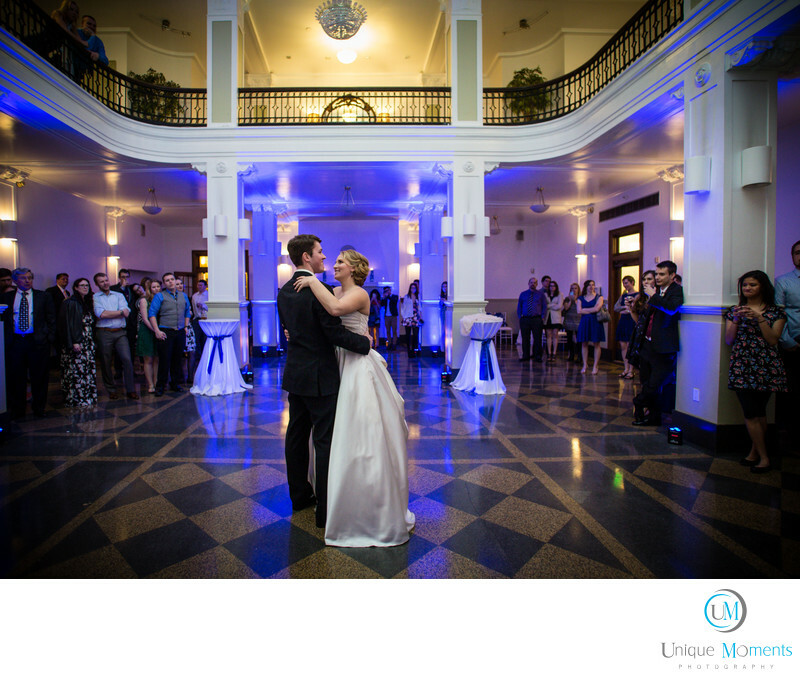 was truly honored to capture Natasha and Ken’s wedding at the Monte Cristo Ballroom in Everett. Man o man what an outstanding wedding venue. Great staff, great food and a photographers paradise for capturing images. We cant say enough good things about the Monte Cristo Ballroom. We arrived when Natasha started to get ready and we did not leave until the Bubbly was almost gone. This wedding was perfect from start to finish. After the first look, Natasha and Ken and the bridal party headed to Grandview park for some pictures. The Rain was done for the day, the cherry blossoms were in full bloom, and mother nature had her softbox out which yielded great light for the outdoor pictures. It could not have been any better. Back to the venue for an awesome ceremony and family pictures was next, followed by a wonderful dinner. Kens Grandfather was the pastor for the ceremony and he did a great job with the ceremony. Honestly, this was some of the best food we have had in years at wedding venues. The menu was simply Fantastic and the staff was off the charts wonderful. Speeches and cake cutting followed dinner while the dance floor was being cleared from the meal. Let the Party begin. Man what a party it was. Natasha and Ken celebrated with a first dance followed by a father daughter dance and a mom son dance. But it wasn’t over yet. Natasha treated everyone with a beautiful song and party time officially kicked into high gear. A Garter and bouquet toss ended the reception highlights and everyone simply danced the night away and had a great time Whats else is there to say. This was an awesome wedding. Congratulations to Natasha and Ken and their wonderful families for a night that will never be forgotten. We had a total blast. Best Venue we have been to in Washington so far. We can’t wait to go back. Location: 1507 Wall St, Everett, WA 98201.